Diane Paulos accepting the Tony for Best Musical Director. Andre Martin won the Tony for Best Featured Actress in a Musical. It would be an understatement to say that Boston theatres did well at the 2013 Tonys. Huntington Theatre Company was recognized for best regional theatre and the American Repertory Theatre won four for Pippin. This literally underscores the notion of many thoughtful theatre-goers and critics that theatre in Boston is in a wonderful even golden period. Awarded by The Broadway League and the American Theatre Wing, the Regional Theatre Tony Award is presented each year to honor a nonprofit professional regional theatre company in the United States that has displayed a continuous level of artistic achievement contributing to the growth of theatre nationally. The Huntington joins other distinguished regional theatre companies in achieving this award. These have included Washington’s Arena Stage (1976) , LA’s Mark Taper Forum (1977), New Haven’s Long Wharf Theatre (1978), Minneapolis’ Guthrie Theater (1982), Providence’s Trinity Theatre (1981), Chicago’s Steppenwolf Theatre (1985) and Williamstown’s Williamstown Theatre Festival (2002) to name a few. The Huntington received a $25,000 grant to go with the award. The award is based on a recommendation by the American Theatre Critics Association. The award was accepted with grace and charm by the Huntington's Managing Director Michael Maso and Artistic Director Peter DuBois. A.R.T. 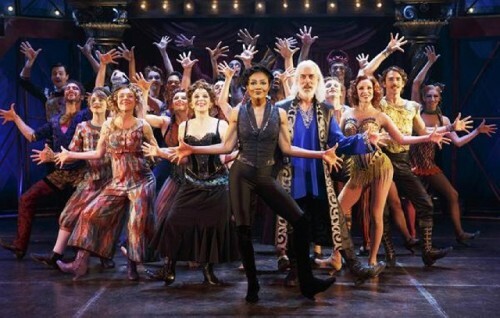 's Artistic Director Diane Paulus received the well-deserved musical directing prize for her highly caffienated Pippin revival production. She had been previously nominated for Hair and Porgy and Bess. Pippin won the Tony for Best Musical Revival as well. Her acceptance speech was warm, heartfelt and emotional. An effervescent Patina Miller won best actress in a musical for Pippin, in the role as the Leading Player that also won Ben Vereen a Tony in 1973. Making the character uniquely her own, Miller strikingly sings and dances brilliantly and she also swings on a trapeze and sings while hula-hooping. She is at once strong, beautiful and graceful in her portrayal. 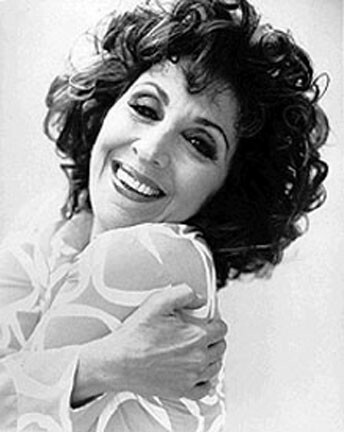 Andrea Martin, a vital 66, won best featured actress in a musical for Pippin, in which she plays the title character's literally swinging grandmother, Berthe. She stops the show every night by performing high-flying stunts that amaze the audience and maybe even herself. These awards have underscored an amazingly fine year of theatre from various Boston area theatre companies including exemplary works by Lyric Stage, SpeakEasy and The Nora Theatre Company. In fact, there have now been several years of high quality important theatrical productions in our Hub of the Universe. Already with last season's A.R.T. 's brilliant Glass Menagerie with Cherry Jones opening on Broadway this Fall, next year's season seems like Boston's theatrical influence will continue to be felt both locally and nationally. And this isn't just a bunch of beans from Beantown either.